Edgar Dean Mitchell was an American pilot and astronaut who spoke openly about his belief that UFOs are visits by space aliens. A series of interviews with the astronaut in 2008 shocked the world and validated those who believed in alien visitations. Edgar Mitchell was born in September 1930, in Hereford, Texas, which is in the vicinity of Roswell, New Mexico. During his years in the Navy, he gained a Bachelor of Science degree in aeronautical engineering from the U.S. Naval Postgraduate School and a Doctor of Science degree in Aeronautics and Astronautics from the Massachusetts Institute of Technology. 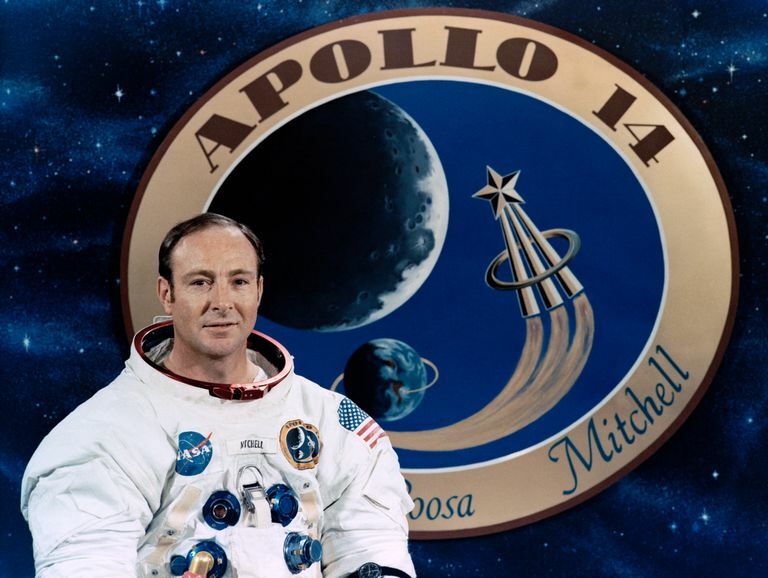 Mitchell was the pilot of the lunar module of Apollo 14. He was the sixth man to walk on the moon, spending nine hours on the lunar surface on February 9, 1971. He died in February 2016 at age 85, 45 years after his lunar landing. On Britain's Kerrang radio show on July 23, 2008, Mitchell told the world that he believed the stories of witnesses saying that a UFO from another world crashed in Roswell, NM in 1947. He believed that a government cover-up of UFO and alien information began at that time, and was continuing. He said the Earth has been visited by beings from other worlds a number of other times also, some of which he had insider knowledge of during his time at NASA. These events were also covered up. "I happen to have been privileged enough to be in on the fact that we've been visited on this planet and the UFO phenomena is real," Dr. Mitchell said. There have been a number of well-respected individuals who have said similar things, and some of them may also have had insider information, but none of them had the impact of Mitchell's statement. Mitchell said he knows some UFOs are real. But he also said that a lot of the reports of UFOs are not extraterrestrial in nature. There are a lot of reports that are misidentifications of planes, stars, comets, balloons, etc, reported as UFOs, and of course, there are many hoaxes, faked photos, and staged videos to cloud the vision of what is real. It was only expected that NASA would be forced to respond to Mitchell's disclosure, and they have. But, if you look at their statement closely, you may find valuable information in what they did not say. "NASA does not track UFOs. NASA is not involved in any sort of cover up about alien life on this planet or anywhere in the universe," a spokesman stated. Mitchell did not say that NASA tracks UFOs. He did not say that NASA was involved in a cover-up. But, he did say that his tenure with NASA allowed him to be in a position to obtain above top-secret information. 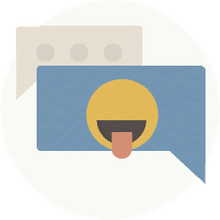 It is true that at least some of this information has leaked out through various sources before, but almost without exception, whoever had knowledge of these truths had to remain anonymous. Mitchell does not. Therefore, previously, all of the bits and pieces of leaked information were always of a suspicious nature. What was true, and what wasn't? Mitchell's statement is something concrete. "(They) selected me and said, independently—this wasn't a group effort—independently that maybe I might be a safe person to tell their story to. And all of them confirmed, and what I'm saying is they confirmed the Roswell incident was a real incident and they in some way had some part in it that they wanted to talk about. "He said that these locals told him 'the crash of an alien spacecraft in the Roswell area was a real event and much of the lore, I can't say all of the lore, but much of the fact that dead bodies were recovered and live ones were recovered, that they were not of this world, was the story.' And of course it was reported in the Roswell Daily Record one day and promptly denied the next day and a cover story of a weather balloon, and that was pure nonsense. That was a cover-up." It seems that Mitchell was not just sitting and soaking up top-secret information, he sought out confirmation for what he had been told. In an interview with the Discovery Channel, he made the following statement regarding what he had been told about Roswell: "I did take my story to the Pentagon — not NASA, but the Pentagon — and asked for a meeting with the Intelligence Committee of the Joint Chiefs of Staff and got it. I told them my story and what I know and eventually had that confirmed by the admiral that I spoke with, that indeed what I was saying was true." Mitchell also gives us some insight into the reason the government has kept these and other UFO-related information above top-secret. He stated that the Air Force is responsible for protecting our skies, and they and various other governmental agencies did not know what to do with the crashed saucer and its superior technology. They certainly did not want the Soviets to get their hands on it, and at the same, the best course of action was to just lie about it, and keep it to themselves. They labeled it "above top-secret," and that created the long-running iron curtain separating a secret group within the government and the American public. It is believed by some UFO researchers that this group was the Majestic-12, which is often referred to as MAJ-12. Mitchell's reference to this secret group does not in any way give validation to the so-called Majestic-12 documents, but it does give us proof that a group to protect UFO information did exist, and with ongoing UFO events of importance, it is only reasonable to assume that the group continues today. There is no doubt that Dr. Mitchell's statements will have long-reaching consequence in the UFO community, and may spur mainstream media to take a more serious look at reports of UFOs. Those who believe in UFOs got validation for their conclusions and will continue to look for answers. Many of his audio and video interviews on the topic are available online.